The flexible office revolution is happening in Australia and should not be underestimated. 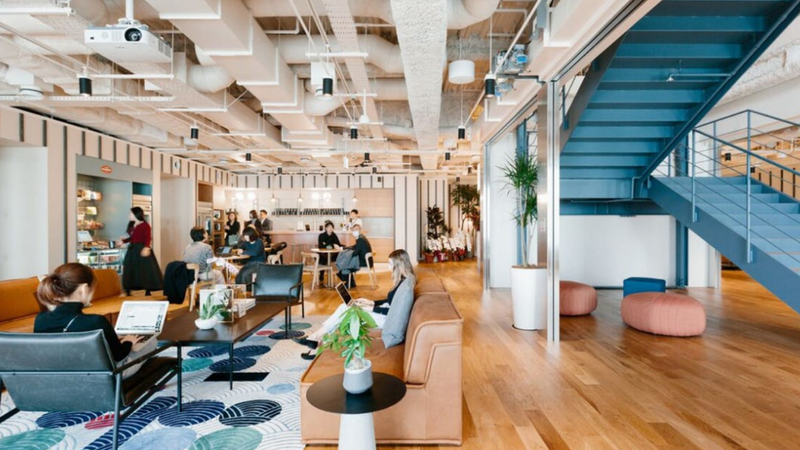 According to CBRE, the volume of stock allocated to flexible workspaces was at 193,200 square meters across six major Australian cities and the market is showing no signs of slowing down. In a survey of 60 occupiers, half expected to use more coworking space over the next two years, while 45% planned to use more meeting spaces and services offices. 52% of respondents planned to reduce their footprint in traditional leased office spaces. Now, Australia has about 253 coworking operators within the market, while New Zealand has 62. In 2016, WeWork expanded into Australia and now has locations in Sydney, Brisbane and Melbourne. Other operators in the area include Regus, Servcorp and Hub Australia. So what does the future of coworking look like? Nicole Fitzgerald, National Director, Pacific, Workplace Strategy at CBRE said that for coworking in particular, large companies have begun utilizing these spaces to add flexibility to their portfolios — a shift from what was once a hub for entrepreneurs and startups. With this, many operators have begun incorporating more private spaces within their offices to accommodate larger teams. Companies leaning more towards project-based working and external contractors are also factors in choosing a coworking environment.